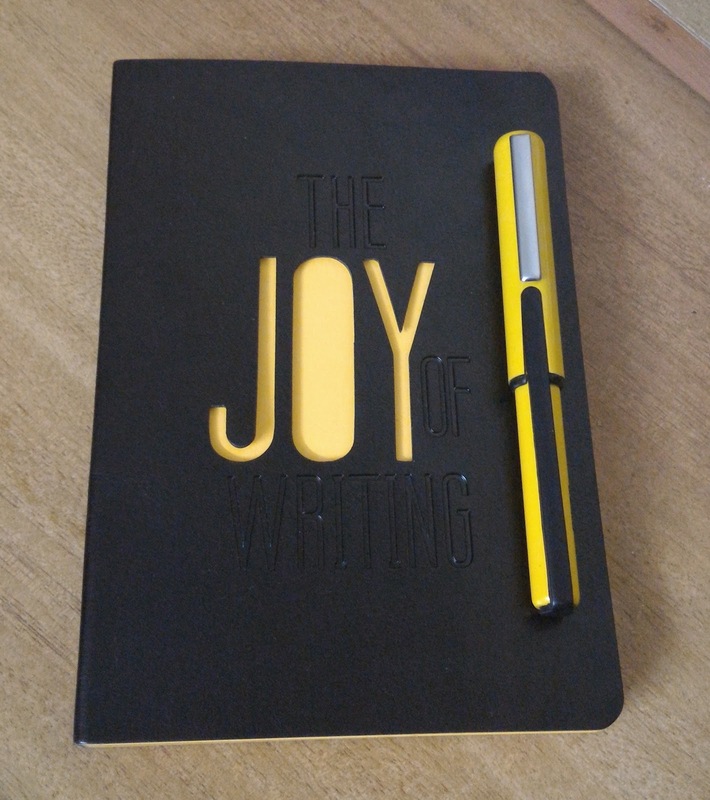 Jill Of All Trades: The Joy of Writing! I love to write, since childhood. Whether it was school projects, or diary writing since my teens, or short poetry or blogs as I do these days. Writing is a way of catharsis for me, and though I'm not the best when it comes to vocabulary, my dream is to write a book some day. 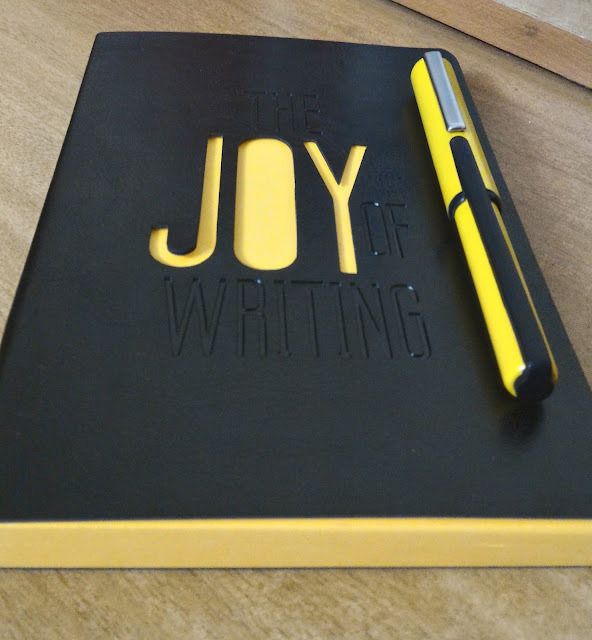 To celebrate 'The Joy of Writing' I got this awesome neon diary from Doodle Collection! Isn't it just amazing? 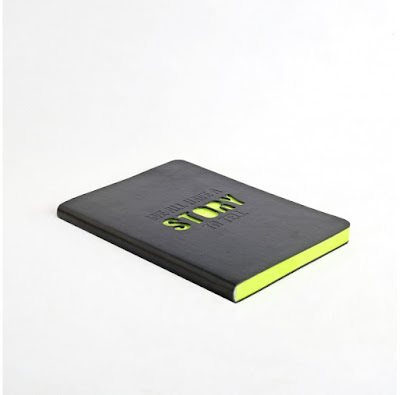 The cut in the front cover showing the bright yellow pages (Also available in green and blue pages). I took yellow because I think yellow is the colour for JOY! They also have another cool variant in the series that says "We all have a STORY to tell!". I love that one too, but couldn't really decide which one to get, maybe I'll get that one too. :P They're priced at Rs.545/- each. The cover is leather, and it feels very nice in the hands. Basically, the book spells 'Niche' all over it and is one doodle diary any creative person would want to get their hands on, so if you know someone like that, this would make a great gift! 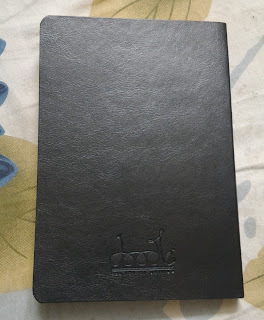 They sell online on their site or are also available in all large stationery chains like Landmark, Crossword and the sort. Do follow them on Twitter, Instagram and Facebook to stay tuned about new product launches, contests and offers! P.S. 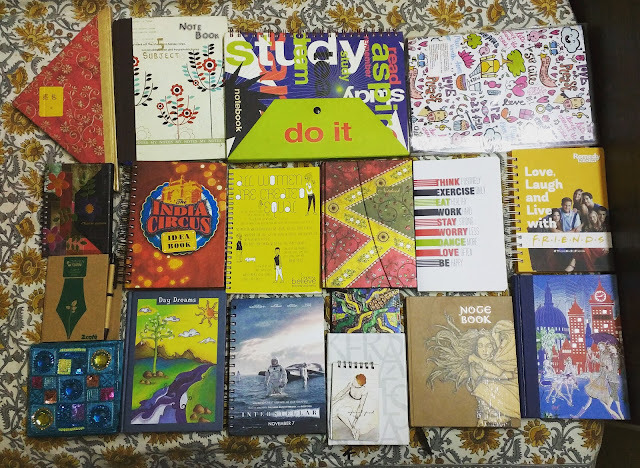 The pen doesn't come along with the diary, it is from my collection of pens. (If you know me well, you know I have a collection of notebooks, diaries, pens etc). Take a look at my notebook collection, and now I have an addition! IskiUski is one of the online foremost jewellery shop in india with the latest jewellery design in Gold, Diamond, Silver. We offer wide range of sapphire and diamond rings from various famous designers.